Below is an updated septic pumper/hauler list as of January 2019. 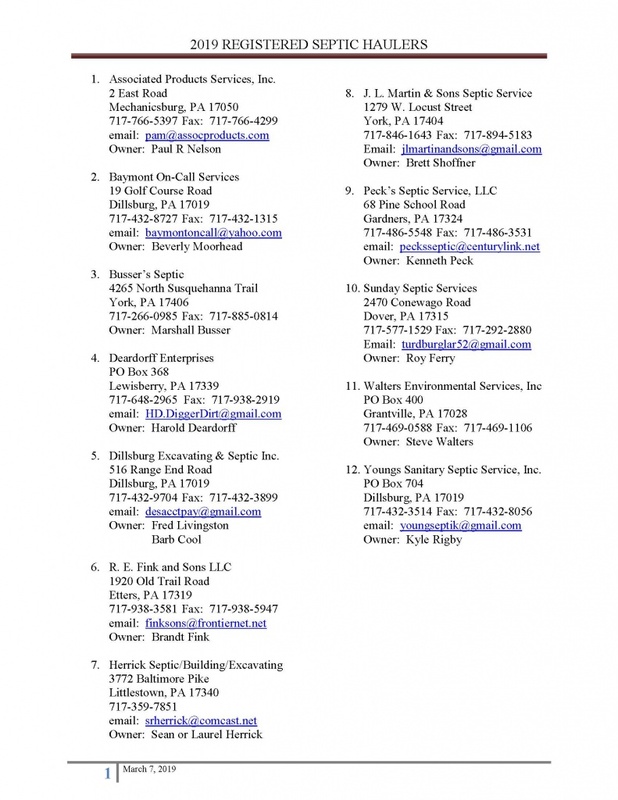 Smith’s Sanitary Septic Service, Hanover have been removed from the list due to non-registration. 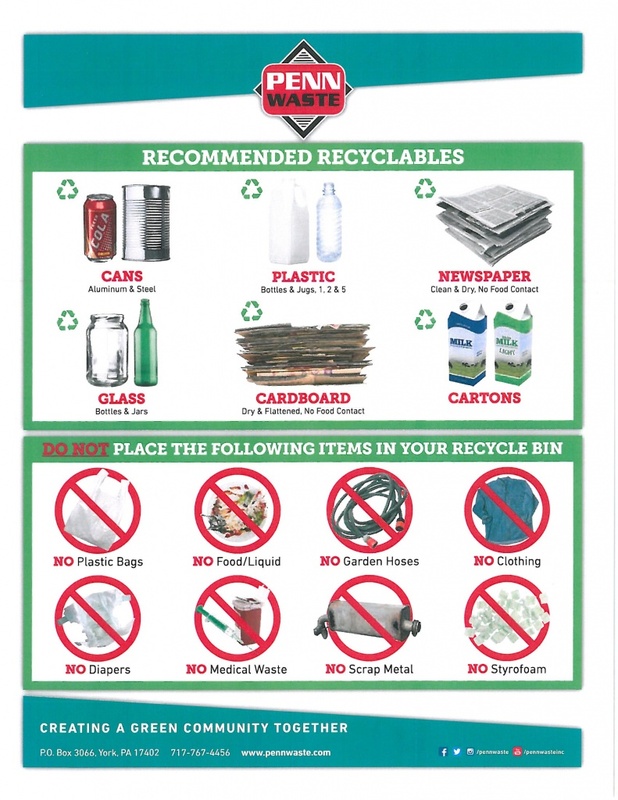 Penn Waste is changing their recycling guidelines effective immediately. When in doubt throw it out —- means throw it in with your regular trash. For more updates regarding Penn Waste, go to the Menu Item-Resources and Links on this website. 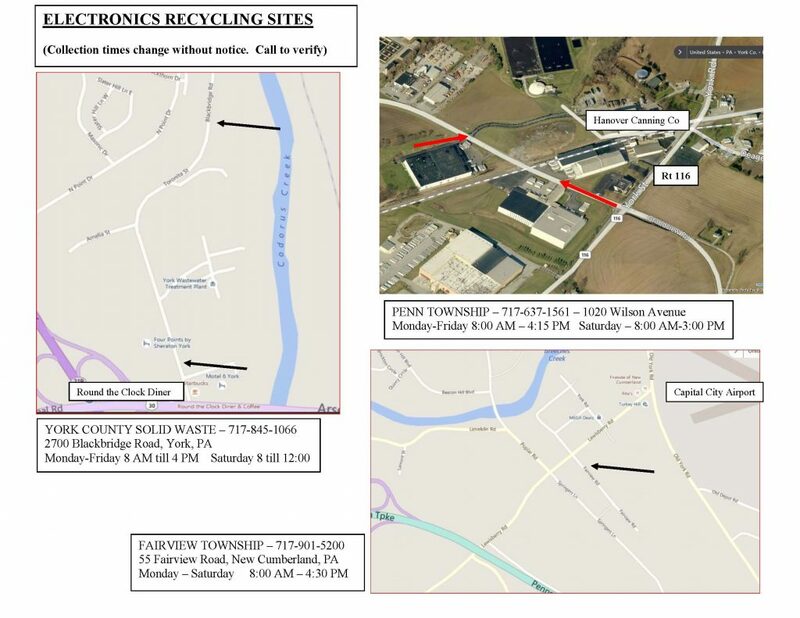 It is suggested to call first to make sure hours have not changed at the location of your choice.